Hello everyone! We have two great topics this month on Trans Talk. First, if you’re a frequent listener of our show, you know that we always give out props to LikeMe Lighthouse and its programs and events – well today we are joined in the studio by three folks representing the Lighthouse – Skyler Whittaker, Joy Brungardt, and Samantha Kay. They’re here to discuss the Equal Trans* support group at the Lighthouse, talk with us a bit about other transgender subjects, and a little bit about themselves. Next we have the second in our series of interviews with individuals from the transgender community in Kansas and Missouri, which we call Transgender Kaleidoscope. Our guest will be transgender woman Larissa Vitt, a former US Army Specialist who worked in aviation, and a local published fantasy author. Fiona Nowling will be co-hosting today’s program, and she will give us the community calendar update, while I will provide my view of some of the LGBT news this week. 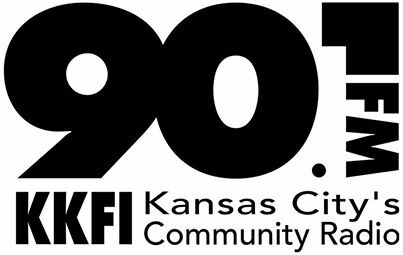 I do hope you will be able to join us this Saturday, May 28 at 1:00 pm on 90.1 KKFI, Kansas City Community Radio! You can also stream the program live on kkfi.org. This entry was posted in Activism, Education, Testamonial and tagged kkfi, likeme lighthouse, trans talk on May 28, 2016 by . I’m posting this on behalf of Faith, who contacted me and asked me to publicize this very worthy event. I’ll copy her text below, and even if you are fortunate enough to have some place to share Thanksgiving, if you know of someone who isn’t, please pass this on to them. And if you are fortunate and can help support this effort, please contact LikeMe Lighthouse at this link, or contact Faith directly at the Equal trans support group email: etsgkc2011@gmail.com. Please let them know if you would like to come (at the links above), so they can plan for having enough food for everyone. 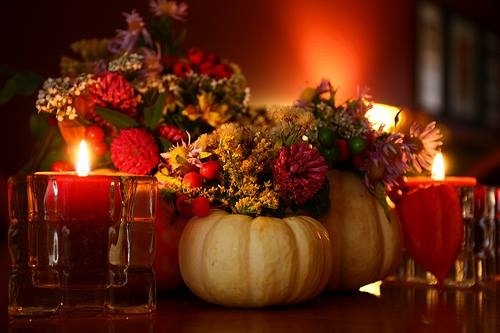 Equal Trans* support group is sponsoring a Thanksgiving dinner (bring if you can) Potluck. All are welcomed! We have a 10 lb turkey and dinner for about for to start off with. Please bring something to add to the food if you are able. But we will have food for anyone that is not able. Understand that you are welcomed here! Some people do not have a place they are accpected for the holidays. It can be for many reasons: LGBT+ people, people away from friends or family are warmly welcomed here. Or if you just need a space place to be yourself with like minded people this is the place for you. There will be board games and plenty of good conversation for all. Hope to see you there! This entry was posted in Activism and tagged community, likeme lighthouse, thanksgiving on November 23, 2015 by .